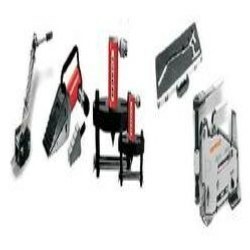 Leading Supplier and Manufacturer from Vadodara, our product range includes Jacks such as Flange Spreaders / Wedge Jacks, Steel Bottle Jacks, Super Jacks and Hydraulic Machine Lifts / Toe Jacks. 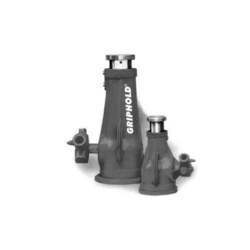 Since quality and services are the hallmarks of “Griphold”, we offer precision engineered Hydraulic Machine Lifts/ Toe Jack that are compact in design, robust in structure and are easy to handle with unmatched operational efficiency. 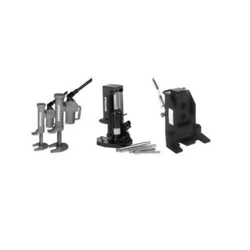 The range is available in different dimensional specification and is ideal for heavy duty applications in different industries. 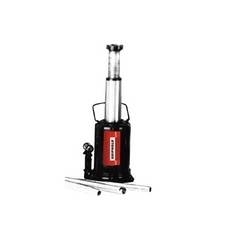 Manufactured in strict adherence to the quality standards, we bring forth for our clients a wide range of Super Jack. The high quality alloy steel bar stock used for fabrication of these jacks is treated with heat, followed by precision engineering using CNC & SPM. Made of industrial grade steel, we offer the complete range of industrial Steel Bottle Jacks for different applications in diverse industries. Our steel bottle jacks are especially designed for heavy duty operations and are available at the most reasonable prices. In addition we also offer customized solution depending upon the specific requirements of our clients.